Candidate must have passed three year degree course from a recognised university securing minimum 50% (45% for SC/ST) marks in aggregate. Candidate should have C-MAT/CAT/MAT/XAT score desired. The admission is done by the Haryana State Counselling Society (HSCS) through online counselling on the basis of CAT/CAM Examination. 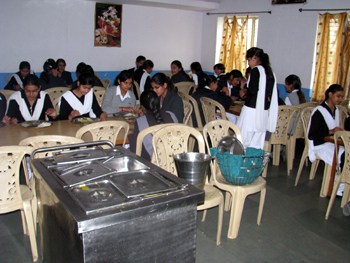 Management seats are filled up by Institute on the basis of merit list of CAT/MAT examination/graduation marks. 10+2 or similar level or equivalent examination from any recognised board or university, securing minimum 45% (40% for SC/ST) marks in aggregate. 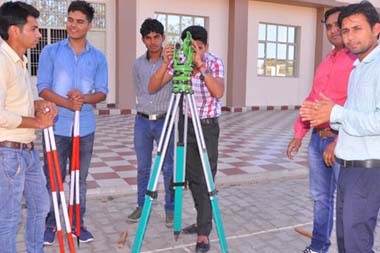 The admission is done directly by the institute on merit basis. 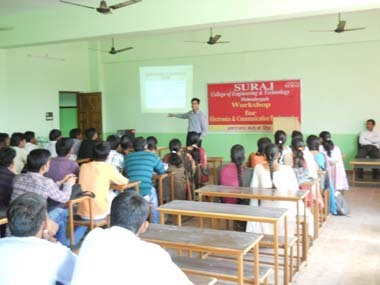 Are you Interested in "Suraj College of Engineering and Technology"? Please provide the following details.